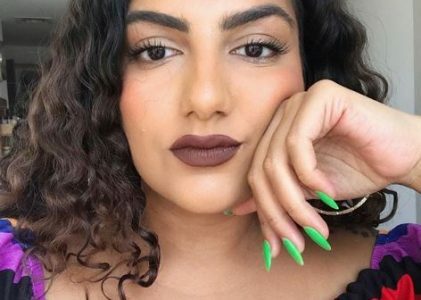 oh goodness, we do love a good curly blogger. Here are our TOP 10 FAVORITE CURLY BLOGGERS TO FOLLOW. 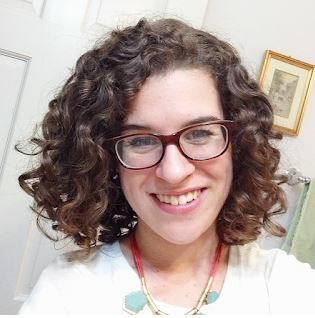 Are you a curly blogger? Send us a note! Lu is proof that beauty comes in all shapes and sizes… and curl types! 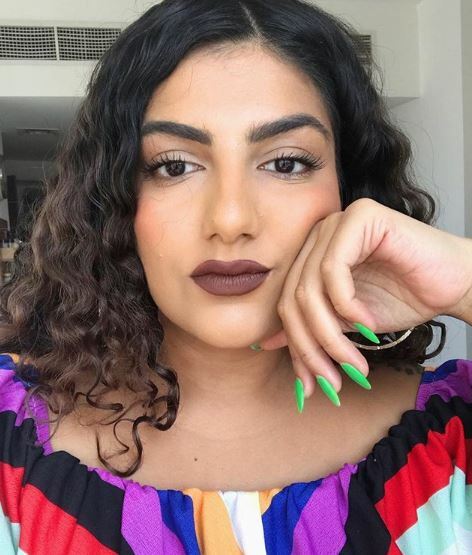 Body positivity goddess and gorgeous curls inspire her- loving yourself is what this beauty is all about! 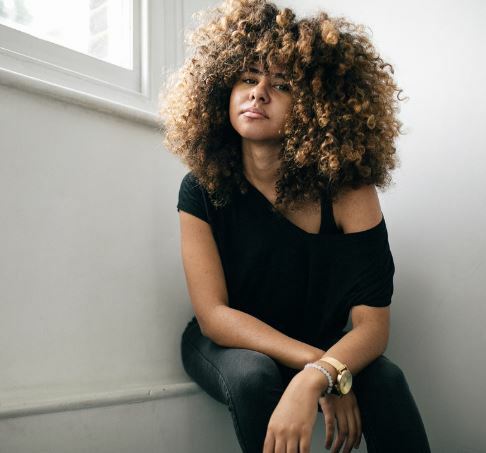 This edgy, hip and cool international DJ isn’t afraid of her curls. She is proud of them, and constantly changes her curly style to suit her mood. We love her urban look! Sarah, also known for her popular youtube vlog waterlily716, has a entertaining blog that we enjoy stalking. 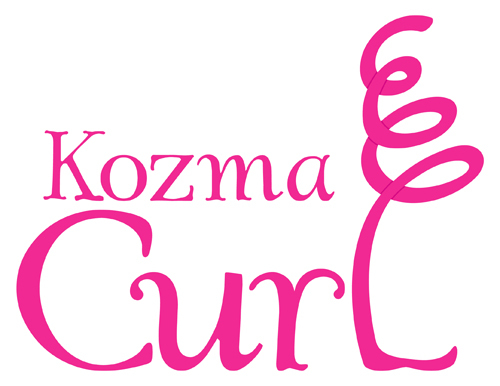 This natural beauty has some pretty amazing curls and plenty of tips and advice. 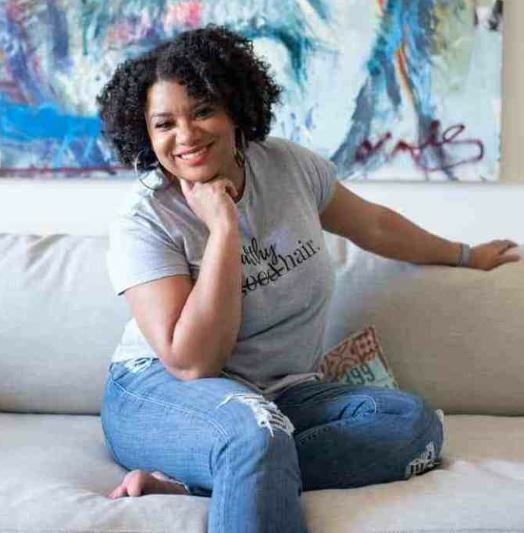 Charlene’s blog Textured Talk is all about empowering women through self-care and embracing her curls. Her twist outs are to die for. Loved the article on repurposing twist outs. For our own twist out advice, you can also visit one of our salons- be sure to check out our twist out service! 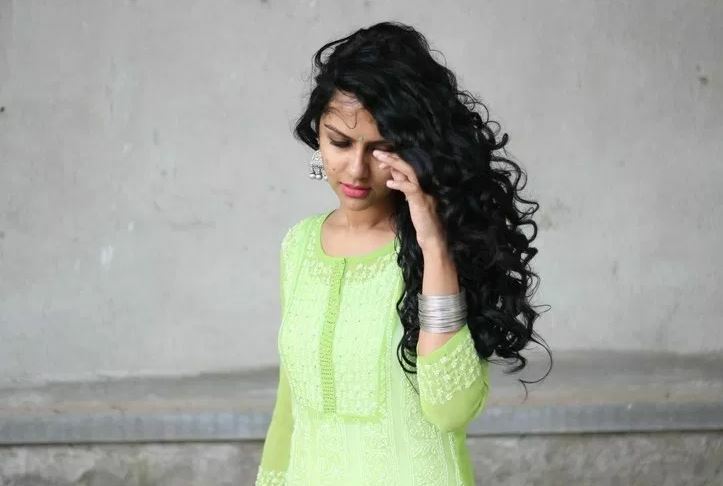 Anjana struggled for years with her curls (sounds relatable?) and hated them. Around 2009 she got busy experimenting and researching- and ultimately fell in love with her curls. 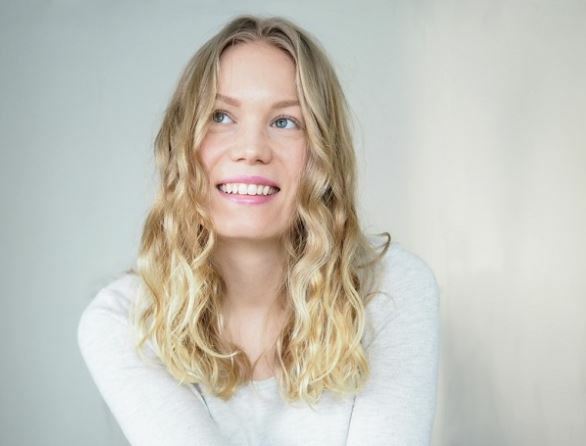 Now she has a blog to help inspire other women to do the same. This mother and daughter duo is adorable! We dare you to watch Lorri-Anne and Taylor-Anne and not smile- it can’t be done, can it? 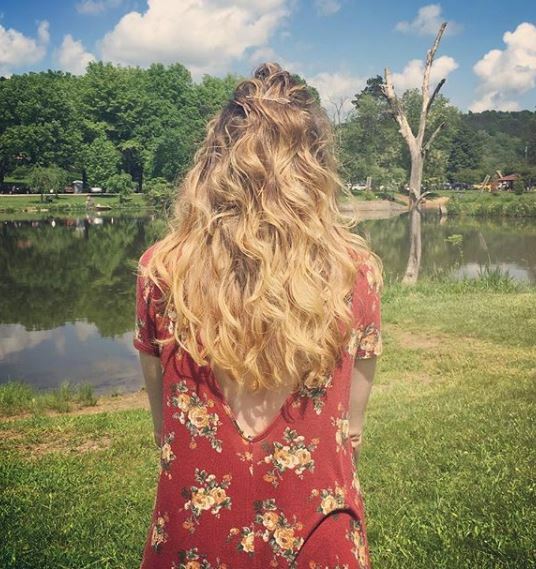 All the wave, a blog dedicated to waves for the not-so-curly-girl. Thanks Alyssa for sharing your journey as a wavy! Ginny is philosophical, poetic and wise. Browsing her blog, we are drawn inward to reflect on ourselves as humans. And, reflect on having curly hair and what it means to us. Ayesha’s instagram is a feast for the eyes. 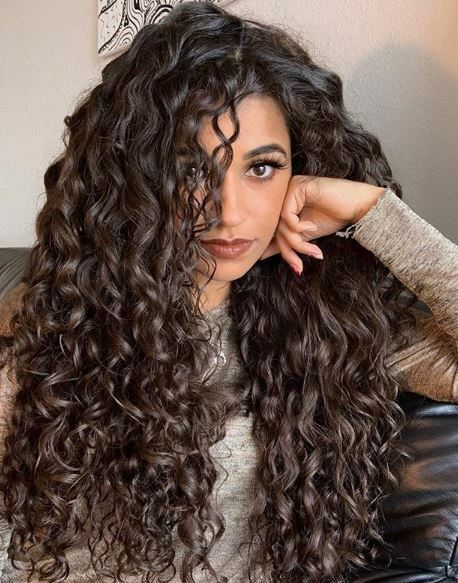 We could stare at her ringlets all day. 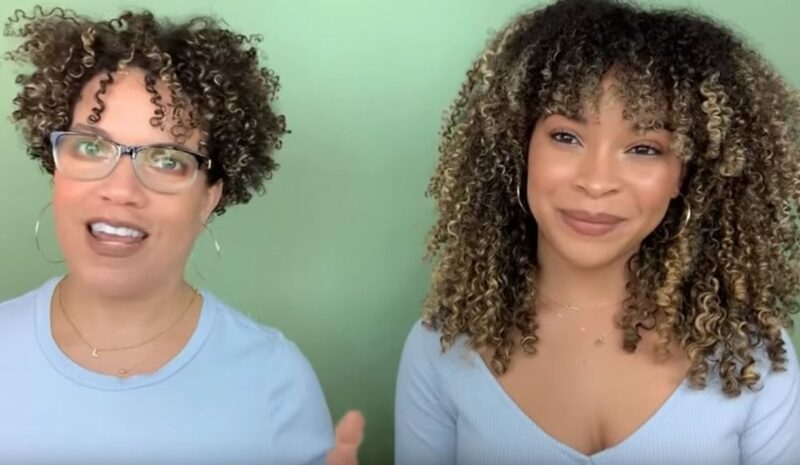 She is one to follow because she dispels misconceptions about having curls- and on a deeper level, dispels misconceptions about her faith and community in a peaceful yet powerful way. We admire anyone who uses their voice to do good in this world. 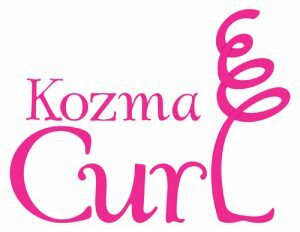 Be sure to subscribe to our blog and share it with your curlfriends! 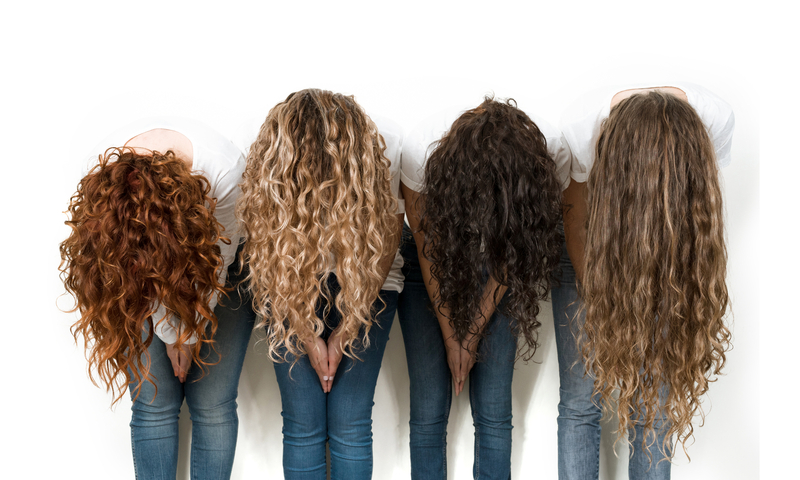 Comment and let us know: who is your favorite curly blogger and why? Tell us who your curl crush is!